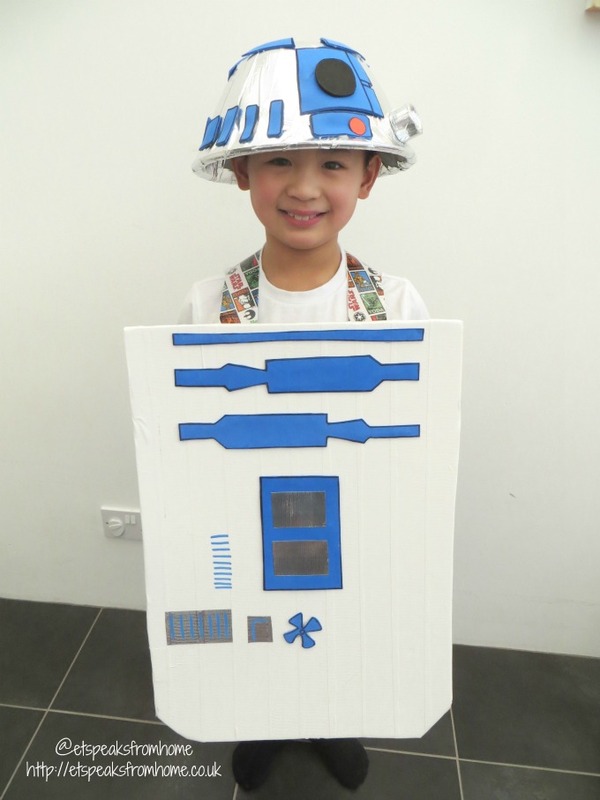 Make your own R2D2 Costume for World Book Day! In time to celebrate the World Book Day on 2nd March 2017, Egmont is challenging us again (very excited!) to create a Star Wars themed costume and also sent us a range of Star Wars books for review. A huge welcome to Week 17 of the Tuesday Tutorials Pintorials Pin Party! This week I am featuring 5 different desserts! I love baking and am frequently baking delicious desserts. Although we don’t always have it every day after a meal, we probably have a baked treat at least 3 times a week! Last week, I was invited to attend this awesome craft workshop by The Crafty Hen, kindly organised by Hillarys Blinds and Joe Bloggers. I must admit that I’ve never been inclined to hand-sew anything as I would much prefer to use a machine to do all the work! Anyway, I went down to the Custard Factory in Birmingham. The Custard Factory used to be the location for Bird’s Custard but has since been redeveloped and are now occupied by creative and digital businesses, independent shops, cafés and bars. In the workshop, we were taught two different crafts which were to make your own bespoke fabric notebook cover and a 3D bird. All the six different lovely fabrics were provided by Hillarys Blinds which are their latest design. Making a fabric book cover is very simple and straightforward and great for beginners. This craft requires minimal sewing and time. It take approximately 10 – 15 minutes. Last week, one of my son’s classmates brought a hedgehog made out of a book to school. It was made by her and her mum. She was so proud of it and brought it to school to show everyone. Since then Mr K had been pestering me to get him a book to make it. We looked around our home but most of the children’s books are paperbacks or books we are still reading. So earlier this week, I went to the shops to look for cheap hardback book for this project. Luckily, I managed to find a bargain from my local bookstore at just 50p per book. They are new too! I bought one book for Mr K and one for myself as I also fancied trying to make one. After googling it online, I found this easy folding method that can make into any animal. This is our book folding sheep. 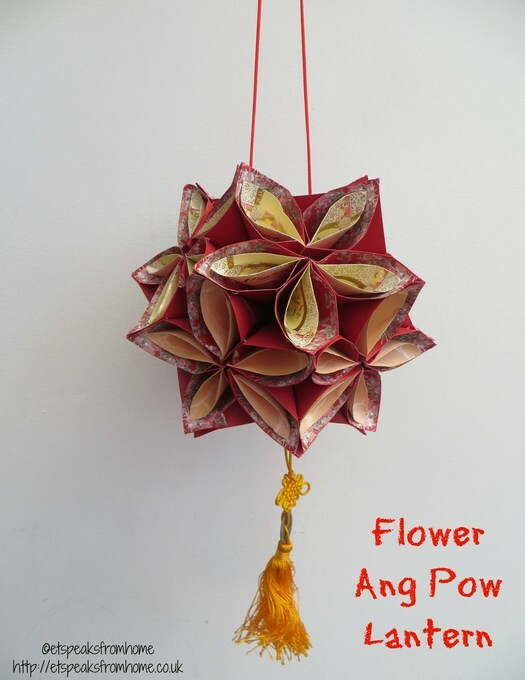 This is my Chinese New Year ang pow flower lantern tutorial. If you would like to learn about other lantern designs I had made previously, do take a look at my Pinterest board for Chinese New Year.